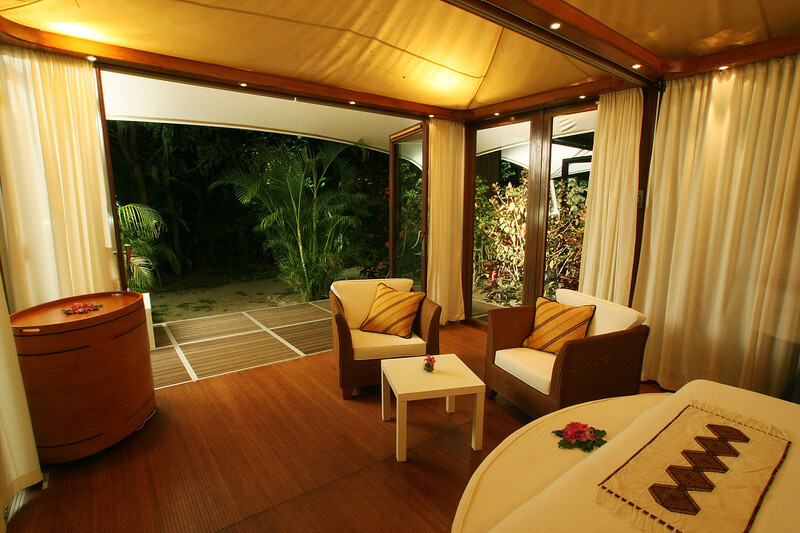 A private sanctuary near Nadi where you can base yourself as you discover Fiji. Or relax and refresh before or after a trip to your remote Fijian island paradise. 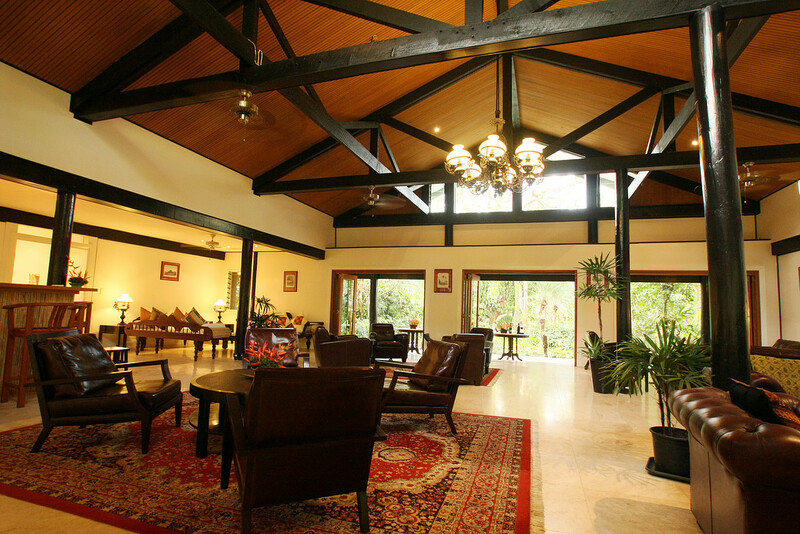 The Fiji Orchid is located 15 kms north of Nadi International Airport. This is a sojourn for a discrete market — people for whom the art of travel is to pause at each step of a journey and savor the experience rather than feel rushed to catch their next plane. The setting is stunning — in a tropical environment in the foothills of the volcanic Nausori Highlands and close to Saweni Beach, one of Fiji's most beautiful stretches of sand and sea. The highlight, however, is the property's own surroundings — Six tented bures set in five acres of tropical gardens that showcase an extraordinary number and variety of magnificent orchids. 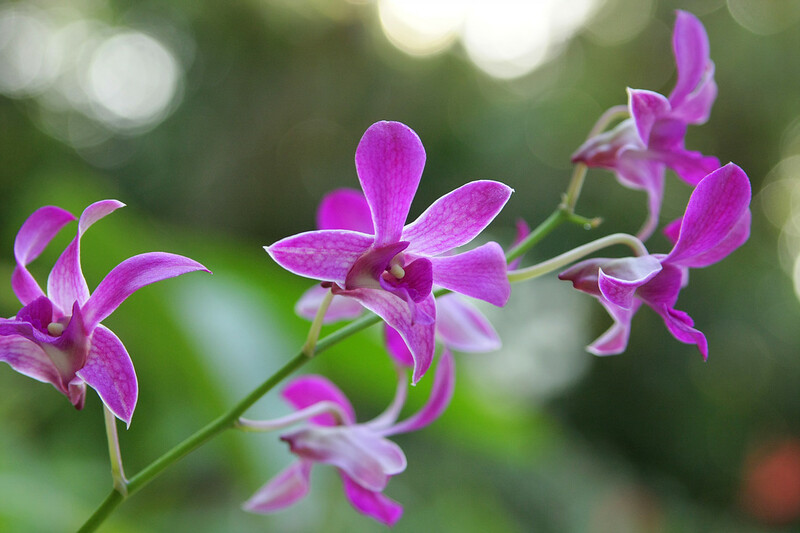 With only six tented garden bures, Fiji Orchid is very private and exclusive. Incorporating a restaurant, bar and lounge area, a boutique and a large swimming pool. Stay at either end of your island escape and discover Fiji as it should be — an indulgent journey to wander through at a leisurely pace. Full Concierge service including complimentary airport transfers available. The Fiji Orchid has six unique "Bures" - Fijian style tented huts, decked out in luxurious comfort, and set in tranquil tropical gardens. 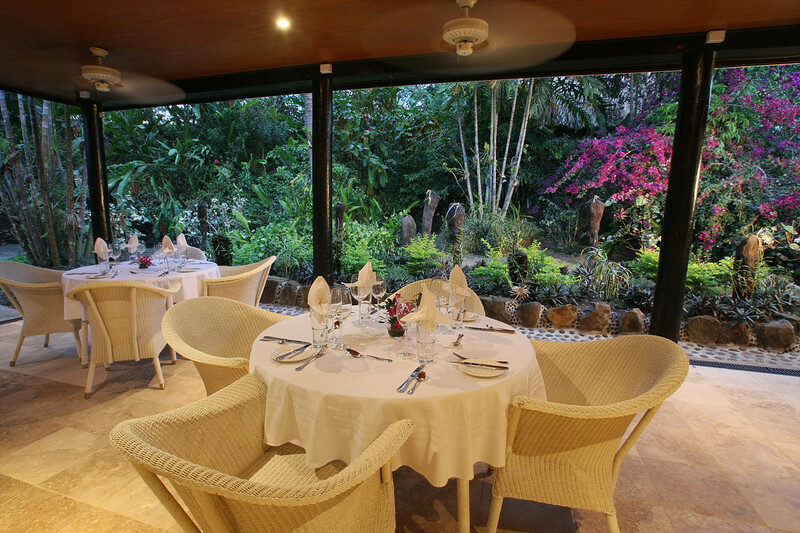 The Fiji Orchid is set within a magical garden, hosting an unbelievably complex world of orchids and other plant life. Wherever one wanders, one’s gaze is rewarded with the tranquility and breathtaking beauty of our gardens. Beautiful native Fijian birds and wildlife often use the gardens as a sanctuary as well. Guests from around the world use The Fiji Orchid as their ultra-comfortable base to explore the Fiji Island's diverse range of tours and activities. The Fiji Orchid was once the home of actor Raymond Burr. The Canadian-born actor, best known for his TV dramas, Perry Mason and Ironside, was an avid gardener. He always had a love of Fiji due to its perfect climate and seclusion from the publicity that he struggled to escape. In Fiji Raymond could relax unknown to the locals. The Fiji Orchid's owners Peter & Jenny now share with guests from around the world the same passion for Fijian life, Fijian culture and magnificent gardens. The warmest of Fijian hospitality, very real unlike the Coral Coast and Denarau resorts which are contrived foreign national money pots. Amazing bure design – large, functional, sparkling and private, there are just 6 in the 5 acre garden. Ideal honeymoon spot. Local bus past the door or taxi into Lautoka town which we explored over 4 days including local bus trips into the mountains.